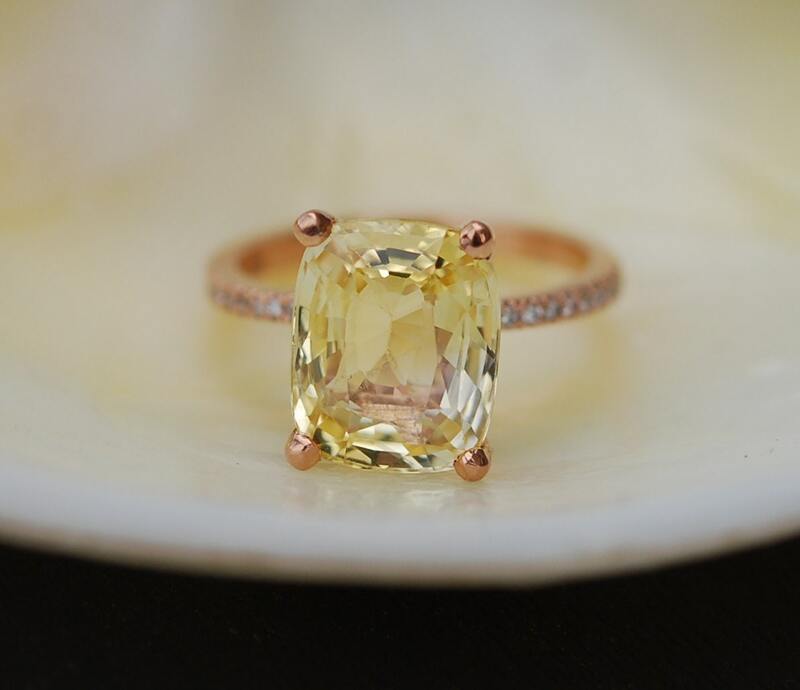 Canary Yellow Sapphire ring by Eidelprecious. 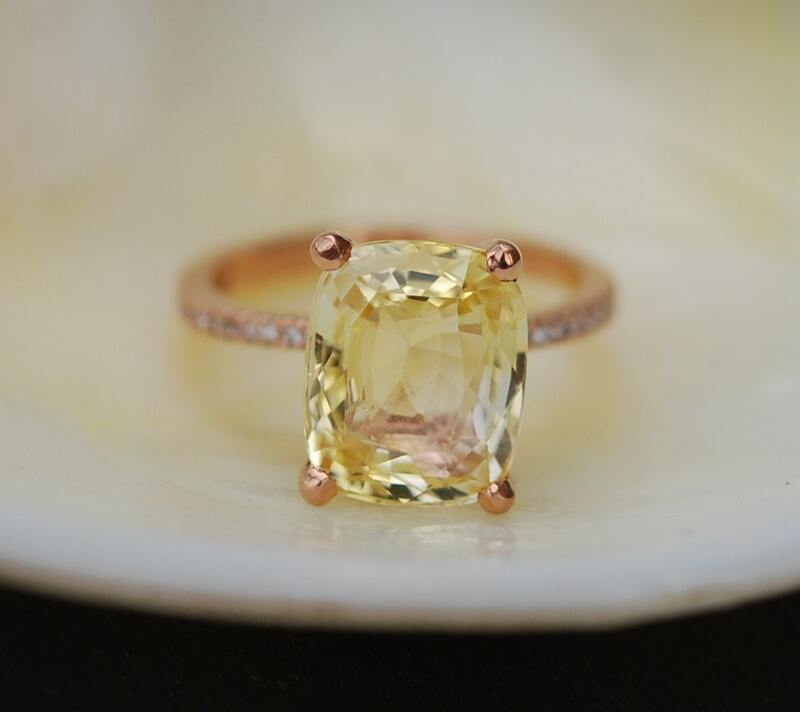 Very beautiful ring features a natural non-treated Canary Yellow sapphire. 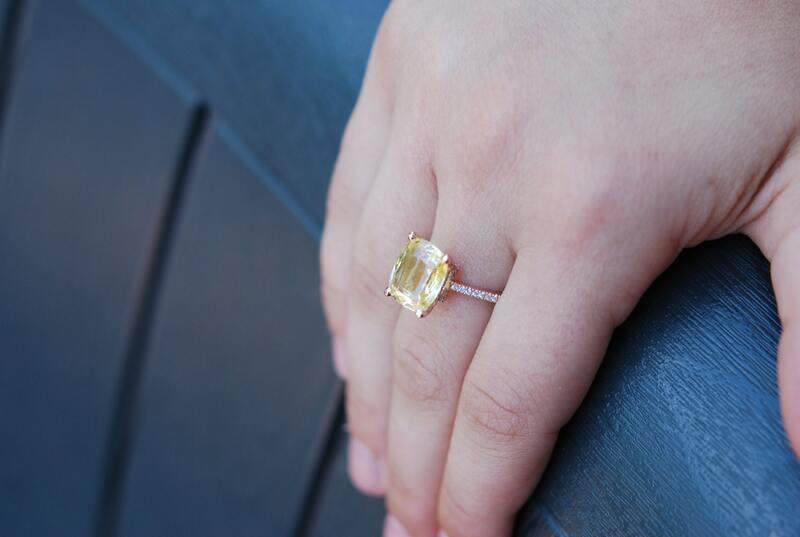 This stone has gorgeous saturated Canary yellow color, eye clean, unheated, extremely sparkling. 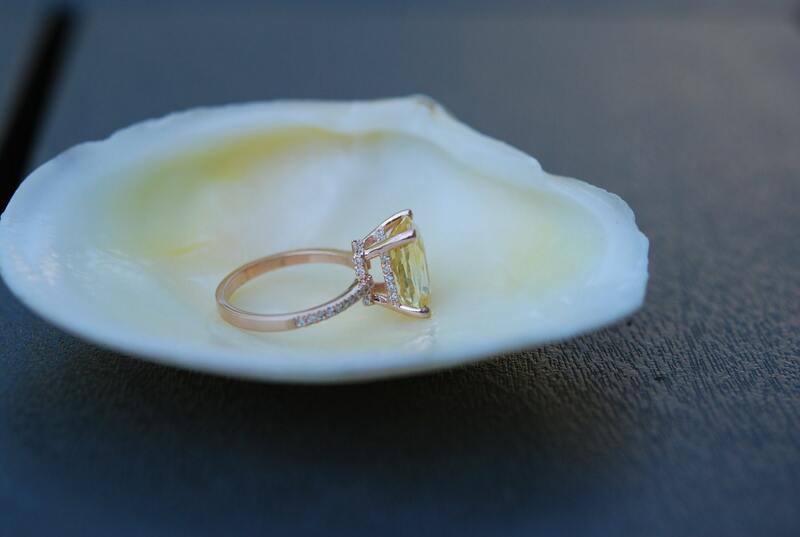 The sapphire is GIA certified. 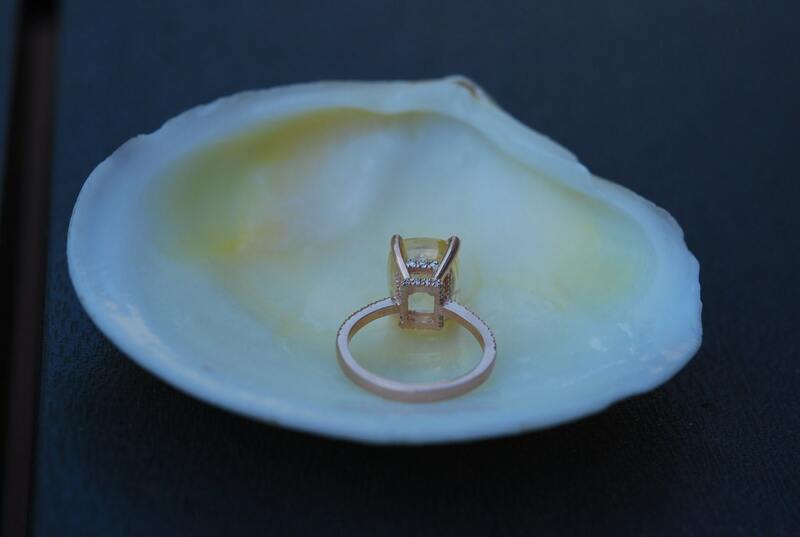 Set into the upgraded 14k rose gold setting with VS/F diamonds.